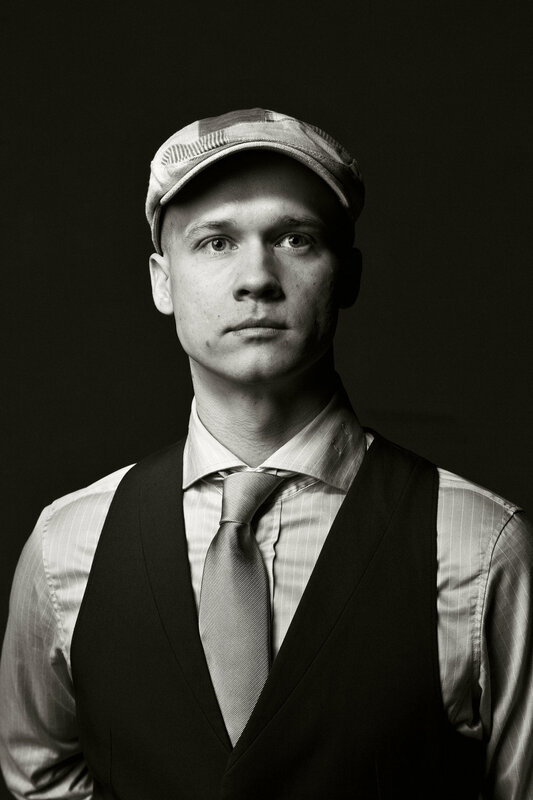 Petteri Sariola (1984) is a fingerstyle virtuoso. He's known for his fierce live performances, beautiful songwriting and percussive approach on the acoustic guitar. He picked up the six string at the age of 7, but after countless non-functional bands he ended up developing a style of his own, covering all the sounds of a full band on a steel-string acoustic while singing his heart out. No loops, no backing tracks. 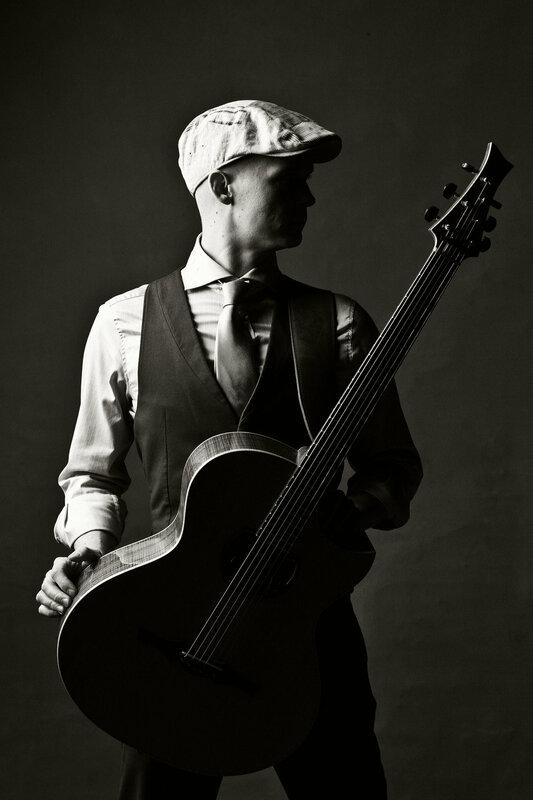 Sariola has released four solo albums, played almost a thousand shows touring solo around Europe, USA and Japan, and reached millions of viewers on YouTube. Sariola's brand new solo album "Resolution" has received raving reviews and it concludes a 10 year project of creating a trilogy of albums containing original compositions. His previous albums "Silence! ", "Phases" and Dead Sirius 3000's "Get Sirius" have all been released in Europe and they are available in Japan by King Records. 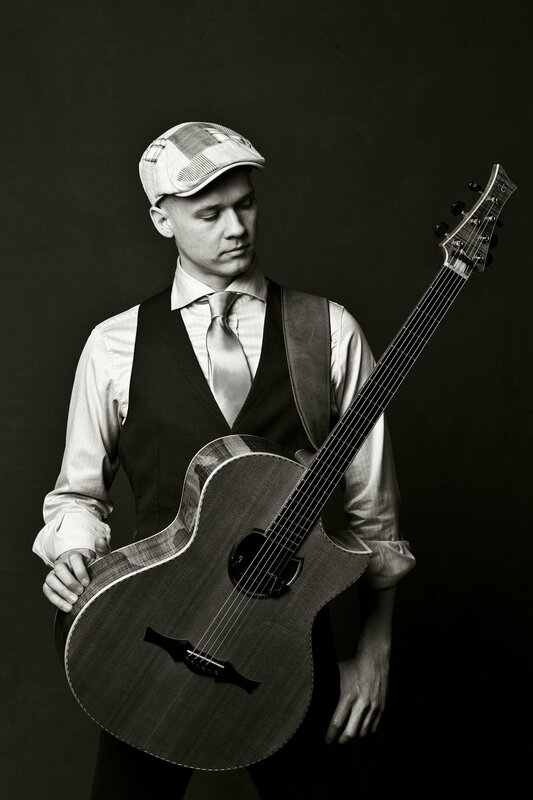 Sariola's previous solo album "Through The Eyes Of Others" was released by both King Records and the American CandyRat Records, the most notable label specialized in fingerstyle guitar music.